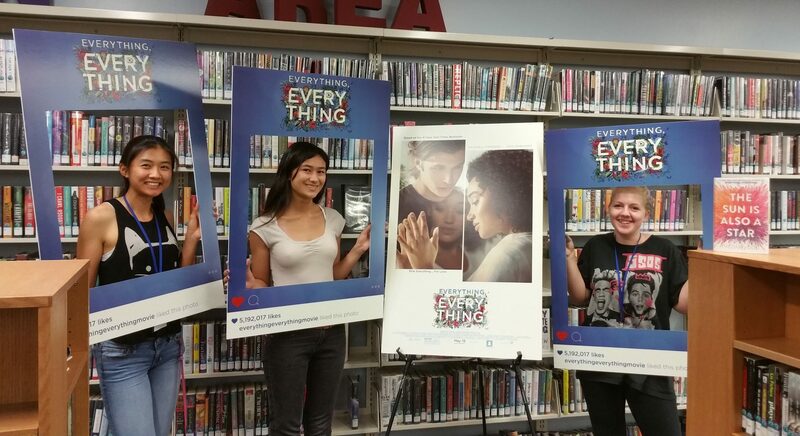 Participate in teen programming during the week of May 15th for a chance to win a *FREE pair of tickets to watch Everything Everything in theaters! We’ve read the book, have you? Already read Everything, Everything? Check out these other fantastic titles. *FREE tickets and promotional items provided courtesy of Allied Integrated Marketing. 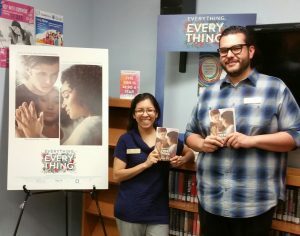 Books, Books to Movies, Movies, Prize Giveaway, SWAG, Teen Programs, Ticket Giveaway, Young Adult Authors. Bookmark.